Some Apple rumors that won’t die do come true. Other, like the big screen Apple plasma TV, not so much. However, here is an unannounced Apple rumor that just keeps coming up again and again — the iPad Pro or, as it’s being called this week, the iPad Air Plus. It started out in 2013 as the 12.9-inch iPad Pro and has since transmogrified in the 12.2-inch iPad Air Plus. And, given that current rumors say it won’t arrive until at least mid-2015, chances are the size and name could change again. What is the source of this latest rumor? 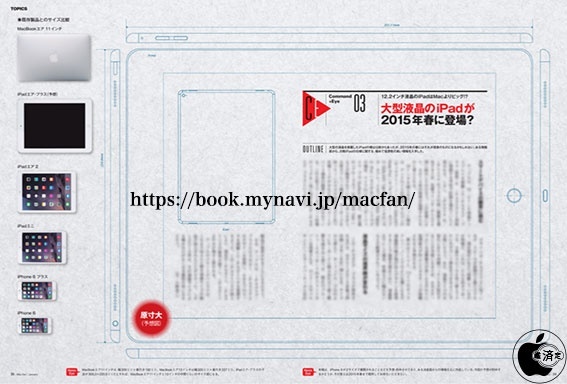 Believe it or not, Japan’s Mac Fan magazine, printed on paper and everything, published schematics purportedly showing the mythical iPad Air Plus. How trustworthy can a source be that delivers information by squirting ink onto dead trees, really? 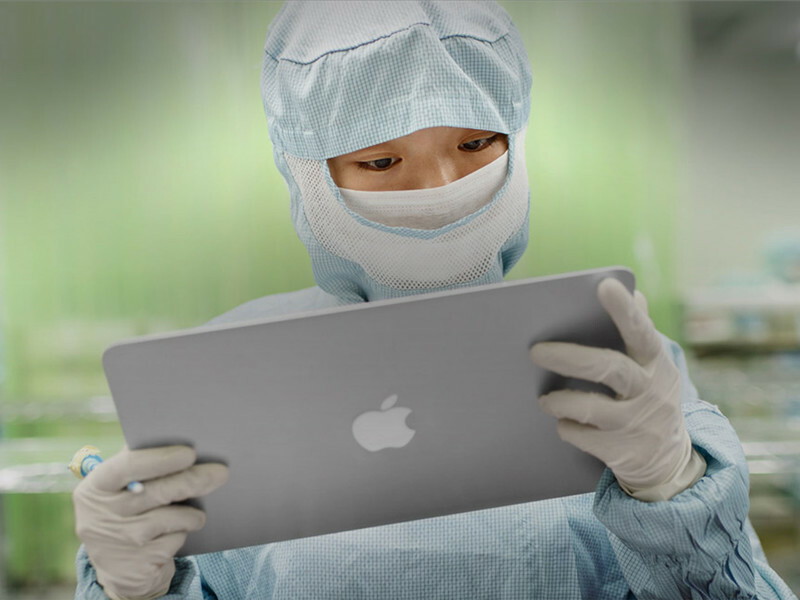 Regardless, this latest iteration of the king-size Apple tablet measures 12.2 x 8.7 x 0.28 inches. In addition to a larger screen, the iPad Air Plus is expected to be powered by an Apple designed A9 processor and sport four stereo speakers. Their report goes on to posit the iPad Air Plus will ship in the April to June timeframe of 2015.